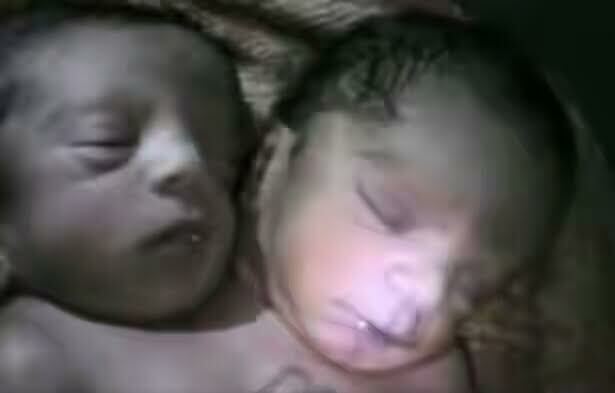 A two headed ‘miracle’ baby born in India defied doctors by surviving for 30 hours after his birth. Mother Anita Tiwari, 28, from Kanpur, in Uttar Pradesh, northern India, gave birth to her two headed son on Saturday morning at Star Hospital. The delivery became the talk of the town and people started gathering outside the hospital to celebrate, calling the newborn a ‘miracle baby’. 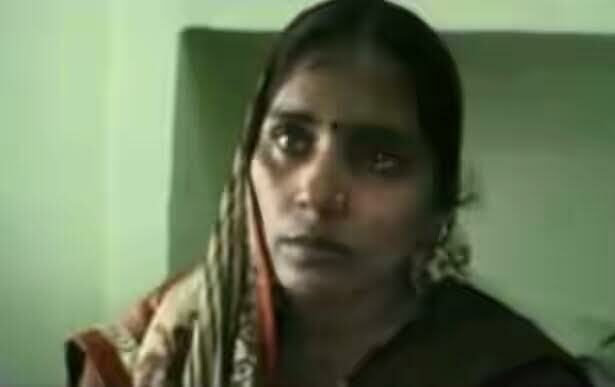 Anita, who was looking forward to a son after having two girls, was initially admitted to New Maa Saroj Nursing Home, in Kanpur, but due to the non-availability of any senior doctors she was referred to Star Hospital nearby where she was operated. Rajeev Tiwari, the manager of New Maa Saroj Nursing Home, said: “A baby boy with two heads was born on Saturday and was initially in a healthy state. But as hours passed his condition worsened as he could not feed and suffered breathing issues.” He added that the baby sadly died yesterday, 30 hours after he was born. Anita and her husband Satish are now coming to terms with their loss and are grieving for the remarkable birth back home with their daughters.